OverviewProudly serving Stanton, Kentucky, Tanner Chrysler Products is your premier destination for new and pre-owned Dodge vehicles in Eastern Kentucky. 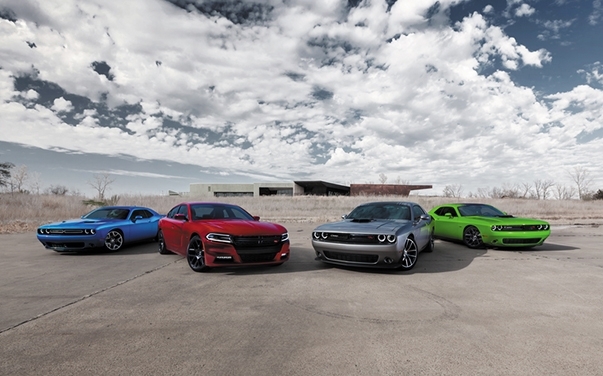 The Dodge lineup sets itself apart with power, performance and style. These pillars of the Dodge brand are apparent in every car, SUV and minivan in the Dodge family. 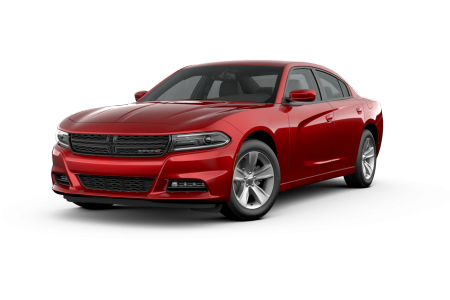 Whether you are in the market for a retro-inspired muscle car like the Dodge Challenger and Dodge Charger, a fuel-efficient sedan like the Dodge Dart or a family-friendly vehicle like the Dodge Grand Caravan and Dodge Journey, there is a Dodge vehicle for every driver. 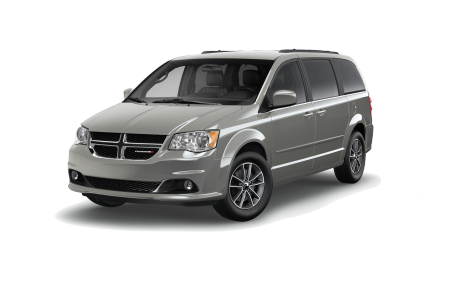 To explore the full capabilities of the Dodge lineup, consult one of the automotive experts at Tanner Chrysler Products! 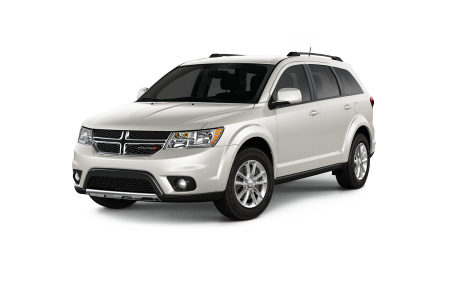 Lease a new Dodge model at your local Stanton, KY dealership. At Tanner Chrysler Products, we know the Dodge family inside and out. Our sales associates will address your needs to ensure that you get behind the wheel of the right Dodge vehicle for your lifestyle, at a price that works for your budget. The professionals of our automotive financing center can help you secure a low-rate auto loan, regardless of credit history. 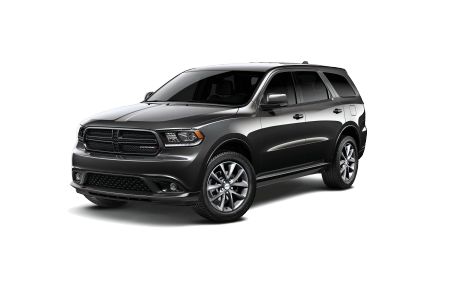 Get started today with a test drive of the Dodge vehicle of your choice! 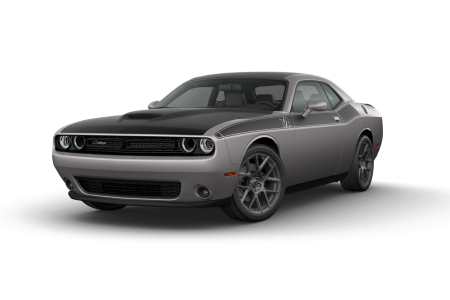 To maintain your Dodge vehicle for years to come, turn to the automotive service center at Tanner Chrysler Products. As a service contract recommended dealer, our certified technicians can perform routine maintenance, performance parts upgrades, or help your vehicle recover after an accident. We service all makes and models, and we encourage you to take advantage of our convenient shuttle service and early bird drop-off. Make your appointment at our Stanton, KY auto service center now!